What is your dominant personality trait? Some people are known for their compassion and kindness. Others, known for their courage, can face any challenge head-on. And some, ruled by logic and analytical thinking, have wisdom as their dominant trait. Then there are those who, bursting with energy and passion, have a way of lighting up a room when they walk into it. The colors you find the most alluring can indicate your most dominant trait. 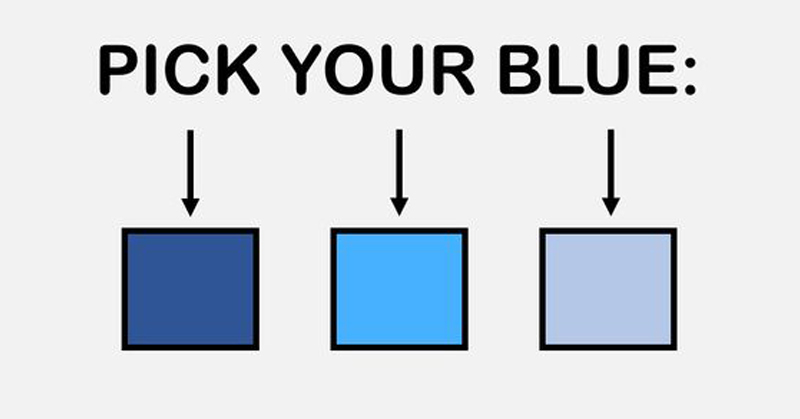 And your favorite color can say a lot about your personality. According to Psychology Today, if blue is your favorite color, you likely are reliable, sensitive, and you always make an effort to think of others. And if you like green, you are likely often affectionate, loyal, and frank. If you prefer purple, chances are you are artistic and unique. Lovers of red are often tenacious and live their life to the fullest. If you’re not sure what your most dominant personality trait is, this delightful color test will offer you some insight. In the quiz, your dominant trait depends on the colors, schemes, and images you choose in each slide. The quiz features an array lovely colors and beautiful abstract images.